Its claimed the lack of accommodation for the so-called “squeezed middle” in Clare has reached crisis point. The Council’s Social Development Committee, which deals with housing, has heard criticisms of the income limits applied for applicants for social housing. It’s claimed that a large cohort of people in this county are caught in a ‘trap’ of the government’s making, which is contributing to the housing and homelessness crises. 67 adults and 51 children are homeless in Clare, according to the latest available figures, and this ‘trap’ has been highlighted as a contributory factor. The local authority’s housing committee heard that there’s growing numbers of people who find themselves in a situation where they’re earning too much for social housing and too little to qualify for a mortgage. 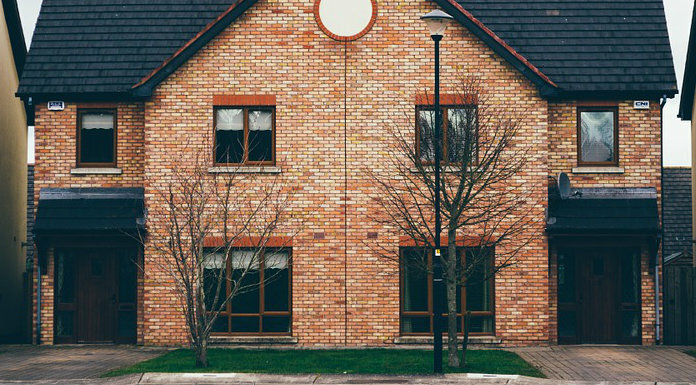 Under Government regulations, a single person in Clare earning over €25,000, or a couple earning over €30,000 are ineligible for social housing. There have been calls for the caps to be reviewed, but Aisling Corcoran of the Respond Housing Association feels an even greater re-think may be needed. While the Council acknowledged issues in areas close to Limerick, the lack of suitable accommodation for low earners has reached crisis point in much of East Clare, according to one local Councillor. Fianna Fáil’s Tony O’Brien says proximity to the city and the motorway is exacerbating the issue and he’s calling for caps to be re-assessed. Clarecastle Fine Gael Councillor Paul Murphy doesn’t believe the answer is entirely in the hands of the Government. He believes better cooperation between the various housing bodies could be key. Next How much of Calgary’s predicament is PM Trudeau’s fault?